Cosmetics company Avon is to move its headquarters to the UK and cut 2,500 jobs worldwide as part of a turnaround plan. The company, which sells products door-to-door, said that it plans to move from New York to the UK “over time”. Avon sold most of its North American business to the private investment firm Cerberus last year, after struggling with its sales there. Its shares closed down 8% in Tuesday trading. The announcement is part of a three-year plan, first outlined in January, to turn the 130-year old company around. 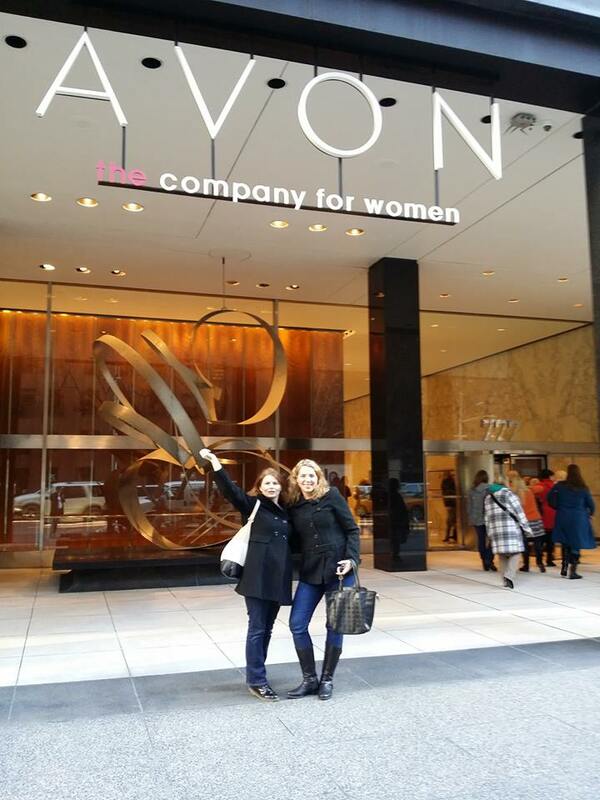 “With the recent completion of the sale of the North American business, our commercial operations are now fully outside of the United States, allowing us to dramatically rethink our operating model,” said Sheri McCoy, Avon’s chief executive. “The actions we are taking today will bring our corporate and commercial businesses closer together, which will drive efficiencies, improve operational effectiveness and deliver significant cost savings,” she added. The company said that the measures would cost it $60m (£42m) before tax in the current quarter, but it hoped to achieve annual savings of up to $70m by 2017. Details were not given of where the jobs would be lost. 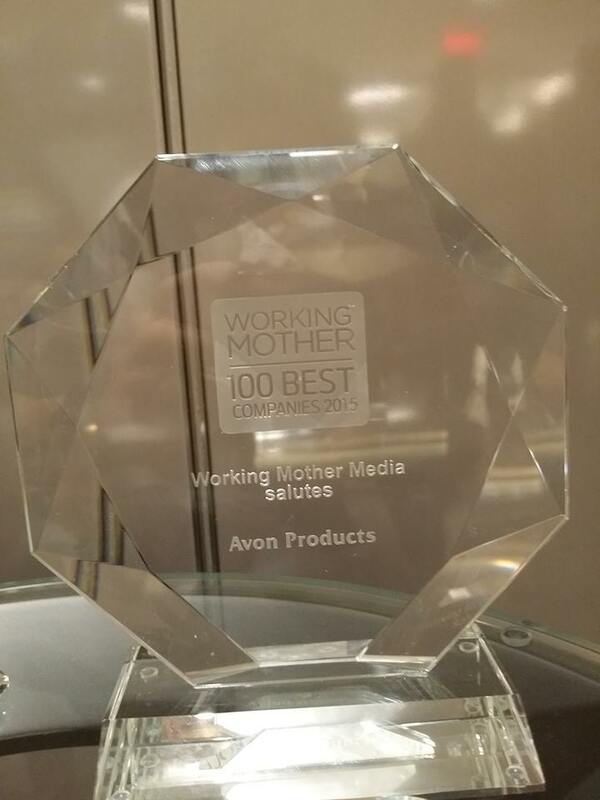 Avon currently has 28,300 employees worldwide. The company also did not provide information about investment or job creation in the UK. Avon will maintain its current research and development operations in Suffern and Rye, in New York state, and continue to trade on the New York Stock Exchange. Avon was founded in 1886, by David McConnell, who was a travelling book salesman and offered beauty products as an additional service to his female customers. He was inspired to recruit them as sales representatives after recognising their networking and sales skills, giving them a rare opportunity to earn money. The company’s successful “Ding Dong, Avon Calling” advertisements in the 1950s and 1960s helped make the Avon lady an instantly recognisable figure in popular culture.